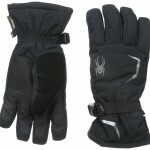 I was looking for great gloves that kept me warm and had good performance the other day. 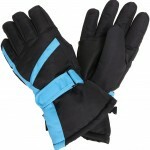 The glove that came out on top of my search was the Thinsulate Lined Waterproof Microfiber glove. Let me tell you about it! This cuff is ideal for skiing! 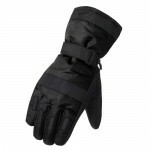 It has a tight banded fleece cuff that keeps all of the snow out of the palm area. I was so happy when I found this! I really liked reading about the Rubber-Tech Palm Patch. This material will ensure that when I am skiing that I will get a good grip on my poles, keeping me safe and stable. Another must-have feature! 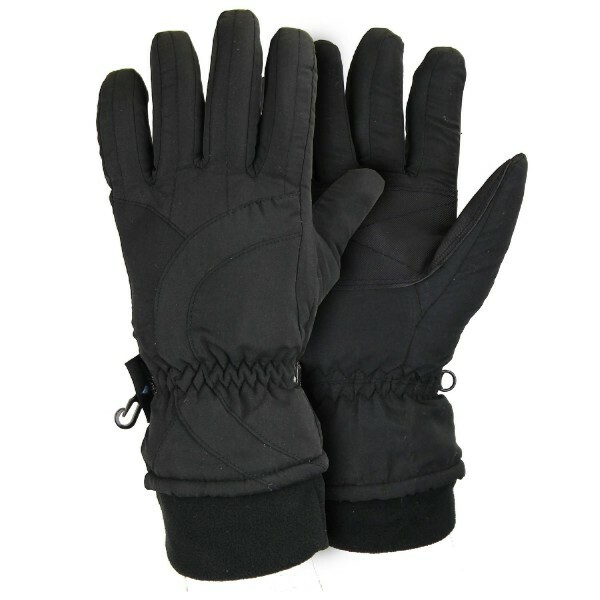 In all, this is a glove that stays warm and has great grip out there in the snow. 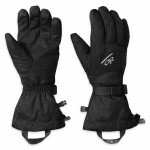 Just beware that if it gets too cold or too intense out there they may not be the glove for your adventure. To me, with the value that I am getting, I would have to recommend them!